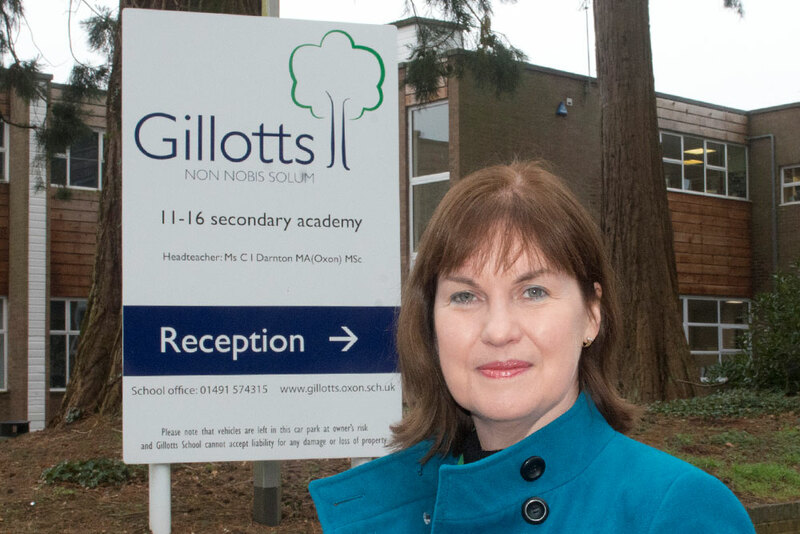 Gillotts Secondary School in Oxfordshire is rated as good by Ofsted and has used FFT Aspire for many years. It is one of four mixed 11-16 schools in south-east Oxfordshire and occupies a 33 acre site on the edge of Henley-on-Thames. Its 900 students come from Henley and the surrounding villages. Heather Evans, Data Management Officer, explains how they use the target setting functionality within FFT Aspire. We previously used Fischer Family Trust data when it was provided by Oxfordshire County Council, and then decided to continue with Aspire directly through FFT. It was easy to set up and provides excellent information, and the website is quick and is visually appealing. Gillotts Secondary School use FFT Aspire for self-evaluation and target setting. In 2015, the overall progress that students made by GCSE placed the school in the top 25% in the country. 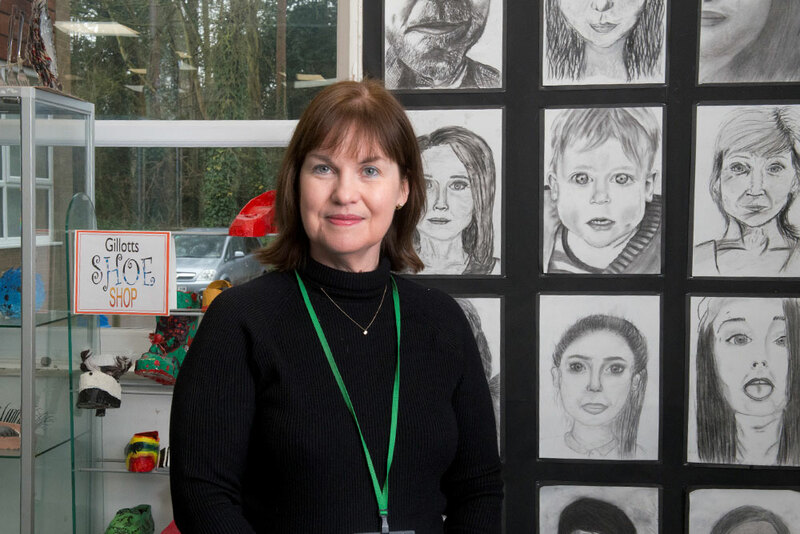 A previous Ofsted inspection actually recognised that the school has successfully raised the level of challenge for the more able students, and that in 2015 many gained the highest grades in the majority of subjects. The whole school has embraced the rationale of the target setting. The ability to set targets and estimates is an extremely useful tool along with the use of the alerts which gives us more information on individual students. The fact that FFT Aspire introduced the new 9–1 data so quickly has also focused and enhanced our reporting, and the chances data is used as part of our target setting process. As a leadership tool, it helps us review how we are doing as a school and it is very useful to track progress of non-Ebacc subjects which we feel are largely ignored by Raise Online. We use FFT Aspire in our line management meetings with Subject Leaders to track progress and hold them to account for producing, explaining and acting on their data. We do focus particularly on Special Education Needs pupils and Pupil Premium groups and the use of the Forever 6 group within FFT Aspire has been very informative for highlighting those students who may ‘fall between the cracks.’ FFT Aspire provides an overall structure of setting targets and supports ongoing reviews of whole school and subject progress against these targets. By using the pupil estimates provided in FFT Aspire, our deputy head teacher has been able to plot a graph for our new Year 7s showing Standard Age Scores (80-120) in English and Maths versus Progress 8 estimates in English and Maths. This has flagged up students with the same test score with very different estimates which allowed us to look at contextual factors too. This has also led us to changing our target setting process for our current Year 7. I would sum up FFT Aspire as user-friendly, informative and thought-provoking. We would, as a school, recommend FFT Aspire to other users. It is an extremely useful tool for target setting, self evaluation and works well alongside our existing school systems.